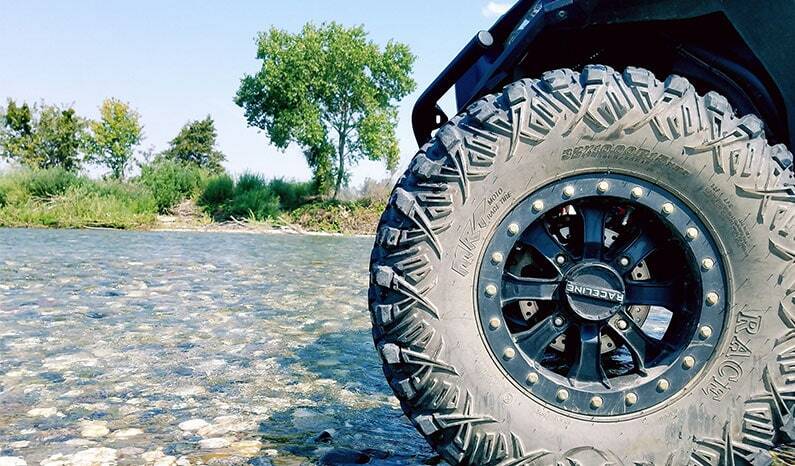 Whether off-roading across tough terrains and/or challenging weather conditions or just normal rocky trails, the quality of tires is of critical importance. 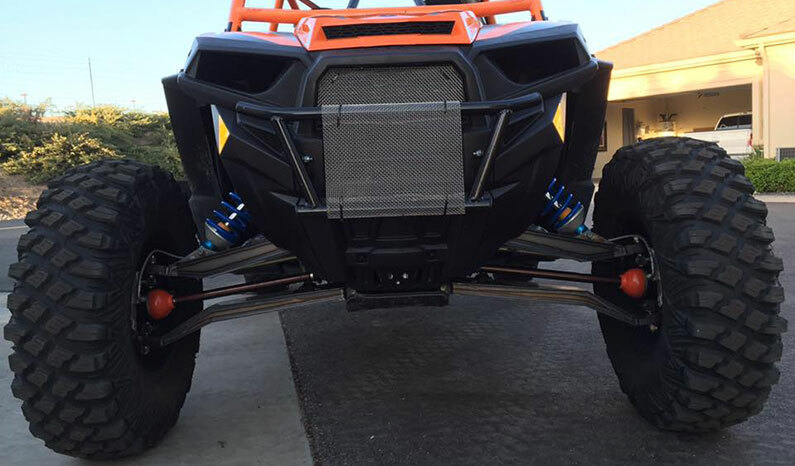 MRT (Moto Race Tire) in Huntington Beach, CA, has developed the high-quality solution that drivers can trust. 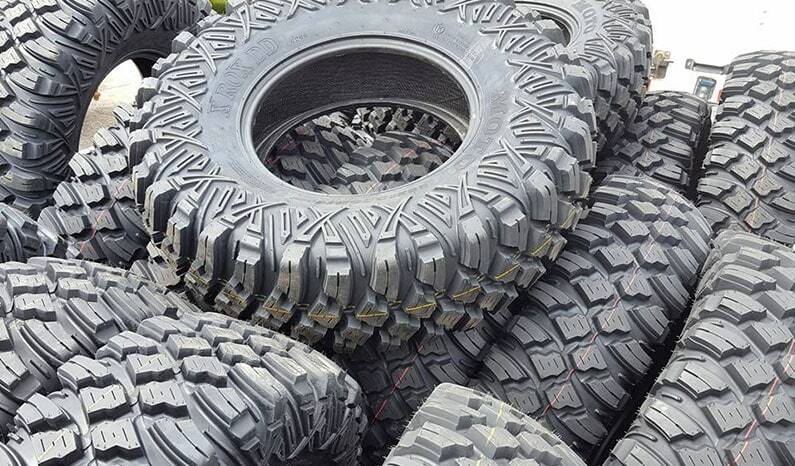 MRT brings their deep expertise in innovation, development and manufacturing to the performance tire industry, resulting in an unmatched level of high quality, anti-puncture tires. 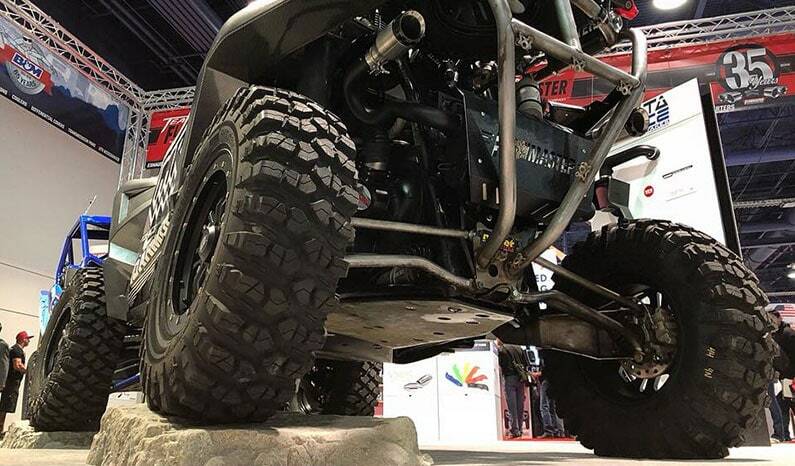 With the explosive growth in the UTV market, it was only a matter of time before MRT saw a need in the industry for durable, high performance, as well as functional tires. 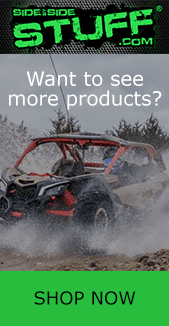 Using the highest quality of materials, MRT tires feature the performance enhancing strength of a patented Dupont product known as Aramid, also known as Kevlar technology, to manufacture these high-performance tires. Aramid technology offers high strength, low weight, desired stiffness and thermal stability. Once this technology was in place, MRT took it further to develop the first and only Aramid race tire using an Aramid Armor Belt, the added durability helps to provide run flat and puncture protection. The design’s maximum strength is combined with a special Super Sticky (SS-Rubber) Compound allowing them to regulate the tackiness of the rubber throughout the tire; this allows MRT’s engineers to dial in the tire for the type of riding application in mind. Their Aramid design offers a solution to flats and punctures and is ideal for any type of race and riding conditions; not to mention these tires are military tested to run flat up to 50 miles. 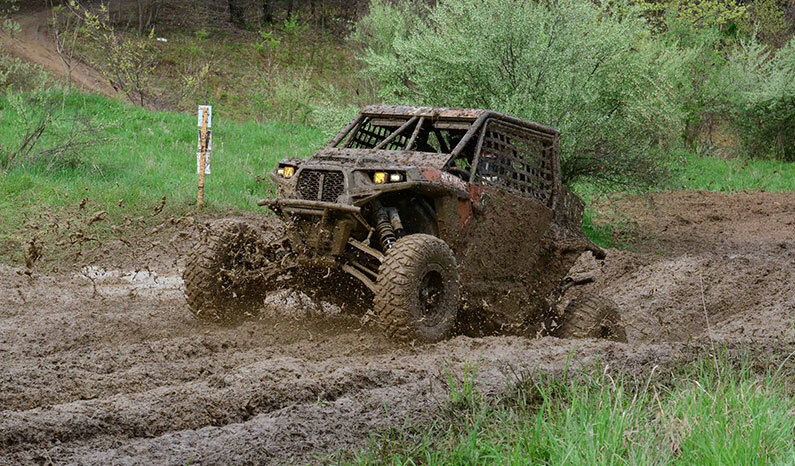 This combination of passion and commitment has quickly earned MRT recognition as an industry leader for new, innovative, and top-quality off-road tire designs. 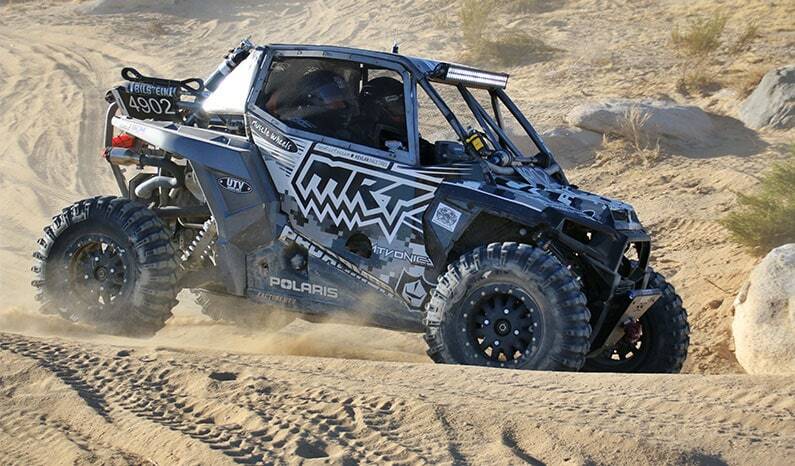 MRT sponsors over 50 UTV race teams, many drivers attribute their success to the durability and traction of MRT tires with race proven podium wins in a variety of racing series including Ultra4, Lucas Oil, SCORE, Best in the Desert and the NORRA Baja 1000. 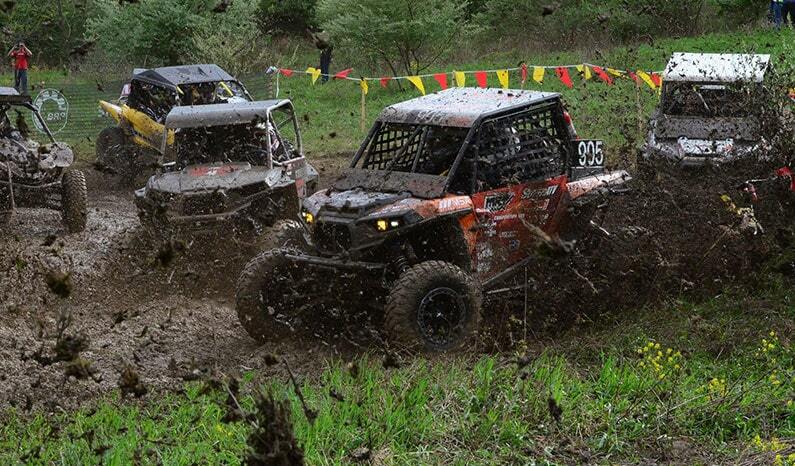 By getting direct racer-to-engineer feedback from the drivers who test and utilize these tires, MRT fine tunes each product for maximum performance. Recognizing the importance of quality, MRT refines every step of the manufacturing process by testing and utilizing critical user feedback to deliver the best of breed tire. When it comes to anti-puncture, strength and overall performance in all terrains, Moto Race Tire delivers quality when you need it.